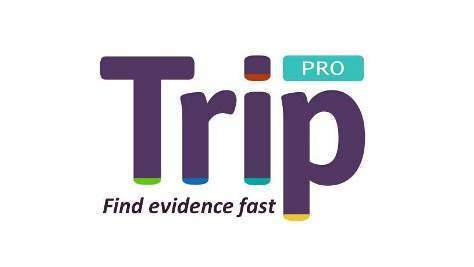 Trip medical database is a smart, fast tool to find high quality clinical research evidence. The UM Library has upgraded the Trip license to a Trip Pro level. The Trip (Turning Research Into Practice) Pro database is the most advanced version of Trip. Want more information about Trip? Contact Gregor Franssen, Informationspecialist FHML/MUMC+/AVM, via Ask your librarian.